The PGA must find a way to bring more PGA golf tournaments to the St. Louis area. The crowds last week and particularly the weekend were massive. The PGA Champion, Brooks Koepka said he never saw or played for such a large crowd. And given the huge attendance, the behavior was excellent. The “Get in the hole” shouts were rare, the jeering was not heard. 99.99% of the fans were respectful, even to the players they did not want to see beat Tiger. 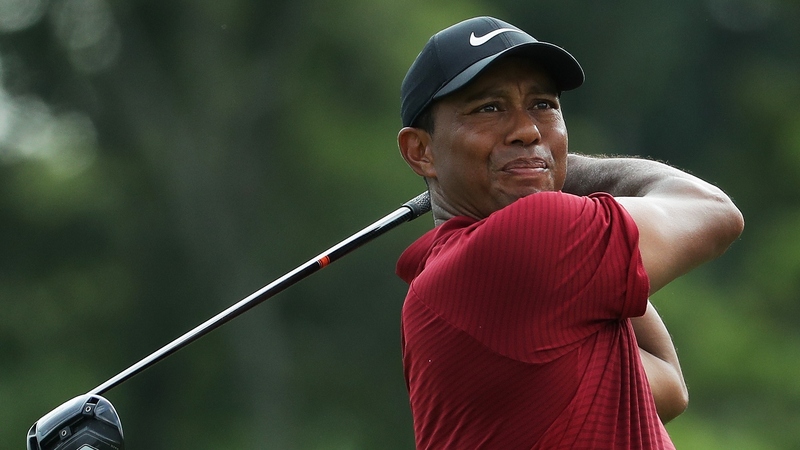 While the week belonged to Koepka, Sunday, Tiger put on a show, and nearly pulled it off. Koepka, however kept answering. Tiger needed to card a 62 to pull Koepka into a playoff, but Brooks’ 66 was enough to keep Tiger into 2nd place. I followed Tiger a few holes, my legs told me no. So, I camped out on 17 and 18 and watched the board. I will never forget the roars. There was a Tiger on the prowl. It was great excitement, thanks for the memories guys!